The machinery manufacturing industry has witnessed fast and prompt changes of late. Over the period of years the scientific inventions and dexterity of human race have been interwoven to produce better machineries. There are various kinds of label machineries available in the markets and customers should need to make careful choice in terms of purchasing. However, it is always best to acquire some coherent knowledge before making purchase of these products. 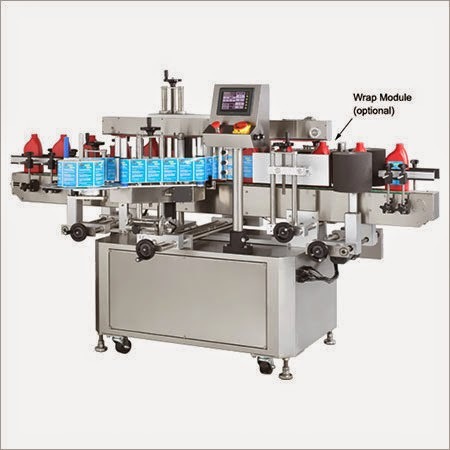 Automatic- The automatic sticker machinery is entitled to perform automatically, i.e to wrap and attach the stickers on the bottles and round canisters and tubes. The various kinds of ointments and liquid substance that are available in market are labeled by these machineries. Manually handled- There is one type of labeling machineries which needs to be operated by the operators. Easily navigable and accessible, these manually handled machineries are perfect to use in commercial sectors. Sleeve labeling machines- These machines works to label the whole part of the object it is applied on. Majorly used for medical especially pharmaceutical fields, this machinery also excels in cap bending of the bottles. Top labeling machines- These machines are the perfect and best one to use especially in commercial sectors such as factories and other fields. With good service period these machines are durable enough to last longer than any other kinds of machines. Top and Bottom labeling machines- One of the most cost effective labeling machines, this top and bottom labeling machines consume less power to run is sturdier than others. Horizontal wrap around labeling machines- these machineries are made of stainless steel and are known to serve faster than other of its kinds. Manufactured to apply on small canisters and bottles, this is the perfect choice to use on glass bottles which are by nature fragile and deserves delicate treatments. Front and back automatic labeling machines- This machine is fast and prompt and is reputed for run smoothly. The main positive trait of this machine is that the high speed along with quality service in very less time. The Label Machine is manufactured with great concentration keeping in minds the need and criteria of this useful machines. 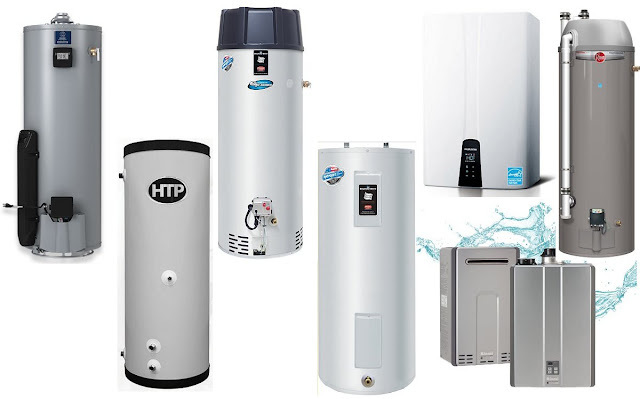 To showcase the brand names and detailed information the service of these machineries are worth mentioning.